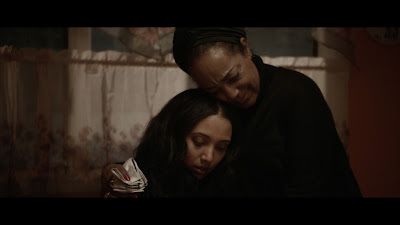 Attempting to integrate her mother's traditions with her own dreams, Ethiopian-born Elenie Tariku’s life is destroyed when a mysterious crime takes the life of her only brother. As Elenie searches for the truth behind his death, her life intertwines with an intriguing man whose own personal turmoil brings them together for better or worse. Woven (Unofficial) Trailer from Woven Film on Vimeo. They were so accommodating and I was truly impressed. It is such a comfortable environment. For a buffet, it was delicious food. Alcoholic beverages were also great. Overall, San Francisco venues are great, and my favorite venue in the city.